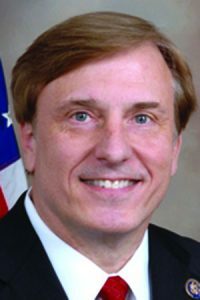 Congressman John Fleming, M.D., (R-LA) will formally file his candidacy to run for United States Senate Wednesday, July 20, in Baton Rouge. Dr. John Fleming is a Republican and currently represents Louisiana’s 4th Congressional District. He is the co-founder of the House Freedom Caucus. 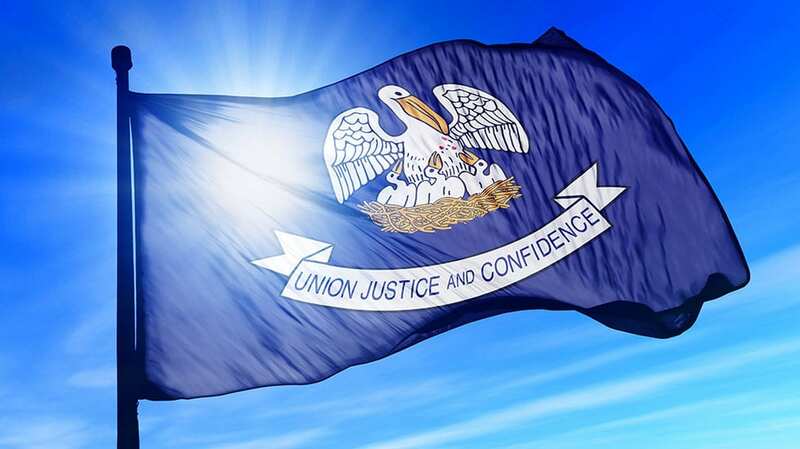 He is a Navy Veteran, a family physician for more than 30 years, and a small businessman who created hundreds of jobs in Louisiana.